This highly versatile, heat-resistant Silicone Cool Tool can be used as a: Surface protector for use under hot cookware* and items that can scratch delicate surfaces. Anti-slip mat for use under cutting boards and mixing bowls to prevent slipping. 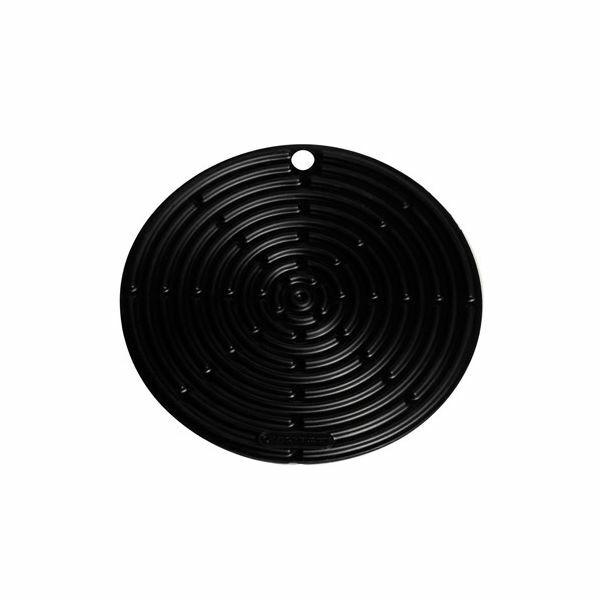 Potholder when handling hot cookware and kitchenware. Jar-gripper for opening difficult jars and containers. The Cool Tool is made of premium quality, 100% silicone. It is soft, strong, flexible and can withstand temperatures of up to 250°C. *Extra protection, such as a cork mat, should be used under the Cool Tool on delicate surfaces.